Your 100% tax-deductible donations directly provide financial support for children of Santa Clara County to attend Walden West Programs and gain hands-on science education. 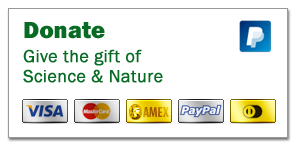 Make a one-time or monthly donation of any amount using Paypal/debit or credit card. Make checks out to Walden West Foundation and mail to Walden West Foundation, 15555 Sanborn Road Saratoga, CA 95070. For further information, please email WaldenWestFoundationorg@gmail.com.